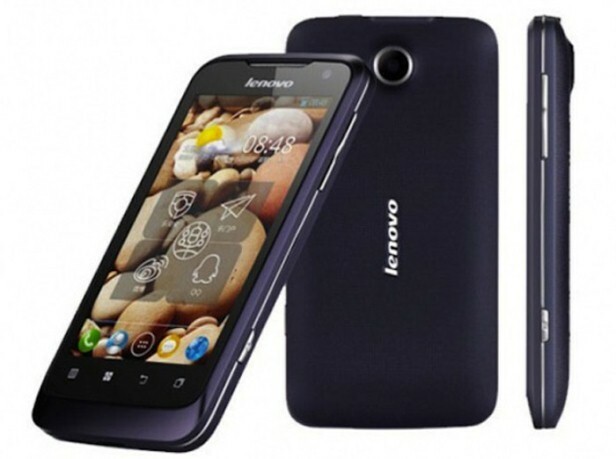 Also known as an IdeaPhone S560, the Lenovo S560 is a top quality smartphone launched at the beginning of 2012 by Lenovo. The 4-inch device is known to take excellent photos and function very well. However, the dual-SIM Android smartphone can sometimes have software problems. Whether you’re trying to fix these, or you’re planning to sell the phone as brand new, we recommend performing a hard reset on the Lenovo S560. Resetting the smartphone to factory mode is a simple and efficient procedure that is going to solve all software-related issues and give you a new operating system, as well as a blank memory. Yes, an empty memory, because all the data stored on the phone is going to be erased by the end of this process. There’s no need to worry, though, as you can always make a backup of the files you’d like to keep. Before showing you how to do all that, you should know that the IdeaPhone S560 runs on Android OS v4.0, also known as Ice Cream Sandwich. Some of the most important features of the device are its dual-core 1 GHz processor, the 2000 mAh battery and the micro SD connection. Thanks to this last one, you are enabled to store up to 32 GB on an external micro SD card. Having two great cameras – a 5 MP frontal one and a rear one – there’s no wonder the phone is good for taking pictures and making videos. We’re going to show you how to perform a master reset on the phone, but before jumping into instructions, you should first give soft reset a chance. This is easy to do by simply turning the device off, removing the battery and placing it back in after one minute. If this didn’t work out for you, we would suggest synchronizing the data using the Phone Copy app for Android. Alternatively, you can also transfer all files to your PC using the USB cable. Make sure the Lenovo S560 is switched off and completely charged. Simultaneously press and hold the Power key (no. 1) and the Volume up (no.2) button until the warning appears. Read all instructions on the screen before proceeding and choose Reset Device to continue. Allow the device to reboot and don’t interrupt the procedure. You will now have a perfectly working smartphone equipped with a brand new operating system. To use it just as you did before, you should use the backup you previously made. This way you can restore all the data using the instruction from Phone Copy or simply transfer them from the folder you created in case you saved them on your PC.